Featuring the track 'China Syndrome' by Joxfield ProjeX & Cotton Casino (Bambalam.records) on the compilation! 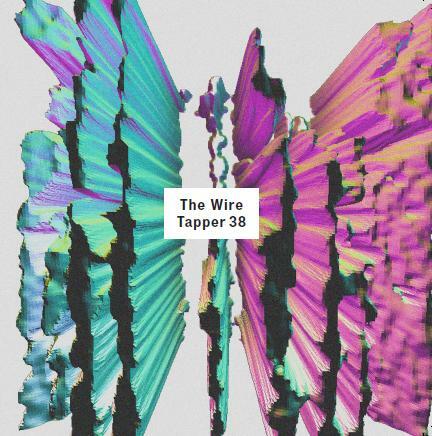 All copies of the August 2015 issue of The Wire will come complete with an exclusive free CD attached to the cover, The Wire Tapper 38, the latest volume in the acclaimed series of new music compilations. As with previous volumes this CD, which has been compiled by Shane Woolman, Andy Tait and Katie Gibbons, is packaged in a heavy duty card sleeve designed by The Wire's art director Ben Weaver, and contains a range of new, rare or exclusive tracks from across the spectrum of the kind of underground/outsider musics covered in The Wire.